The new closed beta test 3 patch for SMITE Tactics has introduced the Chinese pantheon, and every player will receive all of the Free Cards from the Chinese Pantheon. 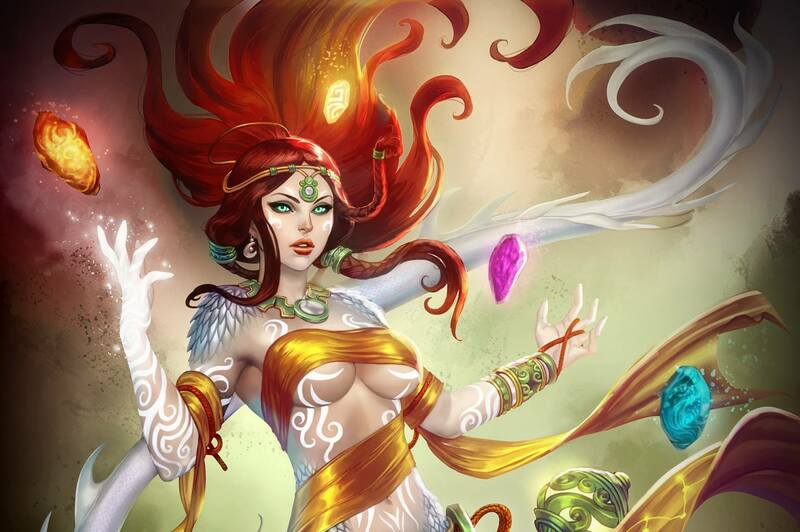 New leader Nu Wa is also available, as well as a new ranked queue, a revamped tutorial, gereral improvements and bug fixes and more, as you can read on the patch notes. The video below takes you through the major features of this patch.